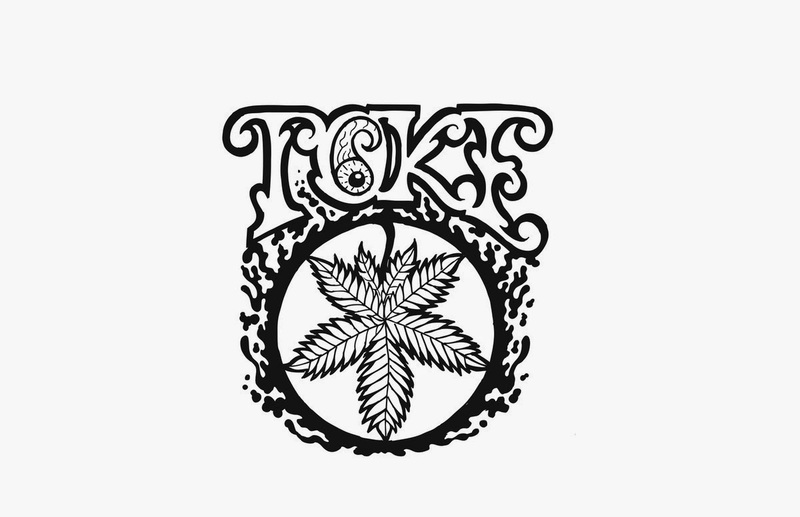 Toke have been releasing material at a steady clip for the past few years, and with each new set of songs, they offer listeners another angle on their channeling of stoner doom metal. Their latest pair, "Return Rip" and "Unchaining", delivers 13 minutes of solid Black Sabbath adoration, with heavy but clean(ish) strings backed up by a steady bash from the drummer. The vocals take a more modern tack, going the Dopethrone or Weedeater route of harsh and smoke-stained singing over the impacts and resonance. "Return Rip" is the big boy of the two tracks, running about twice the length of "Unchaining", but both are sure to scratch away at your classic stoner doom itch. As of now, the band has already put out another single, "Into the Light" (a reworking of an older piece), so if you haven't already checked the band out, you've got a few prime opportunities to get with it already.